The company started out as a manufacturer of special machines for wood treatment and screens in 1899. In the nineteen eighties Bezner became the first manufacturer of waste processing installations for the recovery of valuable materials. 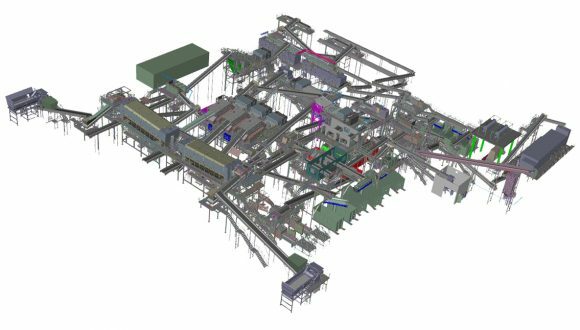 From that time on until today, Bezner develops, designs and builds not only single machines but also turn-key solutions for recycling and waste treatment. Take a look at some of our projects.